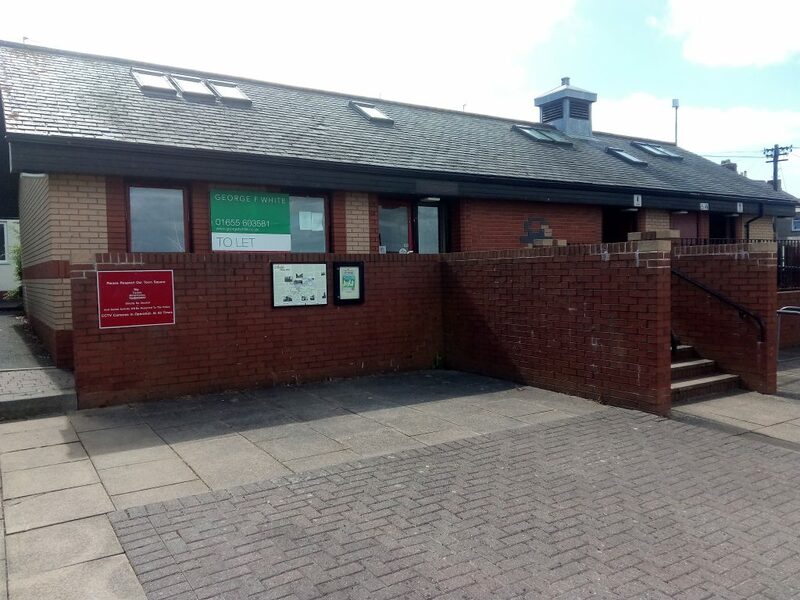 Amble’s shuttered tourist information centre could have a new lease of life as a shop under plans lodged by Northumberland County Council. An application has been submitted to change the former TIC and public toilets building on Queen Street, by the Town Square, to retail use. It has been out of action since June last year with the county council looking to lease it to another user. But the local authority has said that whatever the building’s future use, there will be public-toilet provision. The bid has sparked one letter of support so far and no objections. The building is currently being advertised for rent via George F White, described as ‘a modern property in a good location within the town’ and ‘versatile accommodation”. With a guide rent of £7,500 a year, the particulars also mention ‘the possibility for alternative use subject to change of use application’. They continue: “Formerly occupied by Northumberland County Council as a tourist information office, the property is well situated within the town being next to the Town Square and close to the busy regenerated harbour area with its weekend markets and recently erected small retail pods.